The first ever European simulation on the impact of the EU Directive on the application of patients’ rights in cross-border health care was held in Brussels in November. The right of EU citizens to access planned healthcare across borders has been one of the most hotly debated health policy issues at EU level in recent years. 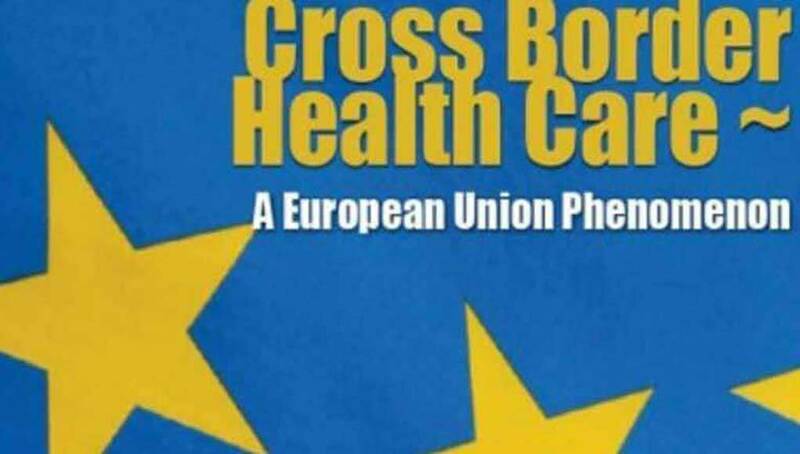 With the European Parliament vote in favour of the Directive on Patients’ Rights in Cross Border Healthcare in January 2011, attention has now switched to the Directive’s implementation. The cross border health care simulation was co-organised by the European Social Observatory (OSE), European Health Management Association (EHMA) and Association Internationale de la Mutualité (AIM) to find out what effect the new Patients’ Rights Directive might have in practice. Many health managers deal with cross border care on a daily basis, through existing EU frameworks or through bilateral agreements between countries or providers. EHMA is particularly interested in the impact of the new Directive on the volumes and patterns of cross border care, and on how payers and providers will deal with difficult questions around prior authorisation, reimbursement and information for patients. The simulation sought to find out what effect the Directive could have in practice. The EU 27 member states still have to transpose the directive into their own legal systems and the simulation aimed to find any bottlenecks in the system. What is particularly tricky is that each state has a different mix of health payment systems and variation between what the state, individuals, employers and health insurers pay for, with most states having multiple options. So the simulation sought to see how insurers, health systems and other providers are planning to deal with problems. The simulation used three case studies with 32 participants in 6 countries to identify key issues on how information is provided to patients, interaction with existing regulations, rare diseases and prior authorization. The simulation highlighted that the Directive may mean more patients applying for prior authorisation for cross border healthcare in order to avoid the risk of out of pocket expenses; particularly when it comes to uncertainty of how much, or even if, they will get reimbursed, and from who. The bureaucracy and complexity of passing invoices from one state to another, and from and to different organizations both within and across country borders, has been underestimated with a real risk that hospitals treating foreign patients on an invoice basis may not get paid by anyone.